Albert is a Senior Associate for Corporate Services responsible for Business Development. At Farmerline, Albert works to identify organisations that will benefit from Farmerline’s suite of products and services and engages them to become partners and customers. He manages Farmerline’s pipeline of potential clients and partners and works toward bringing them the value that improves their operations. Before joining Farmerline, Albert worked in the financial sector providing advisory service to organisations. He worked as a Finance Analyst for Wildon & Kwelny Advisors Limited, a corporate finance firm and with Gold Coast Brokerage as an Investment Officer. 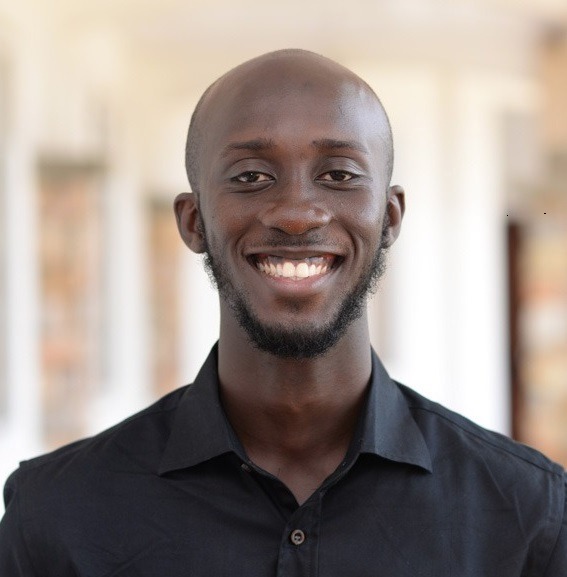 Albert holds a Bachelor of Science degree in Business Administration from Ashesi University.